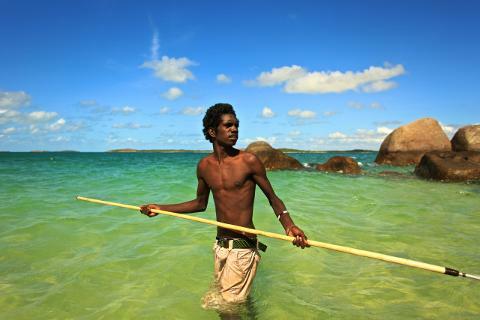 This day tour provides an insight into Yolngu history. 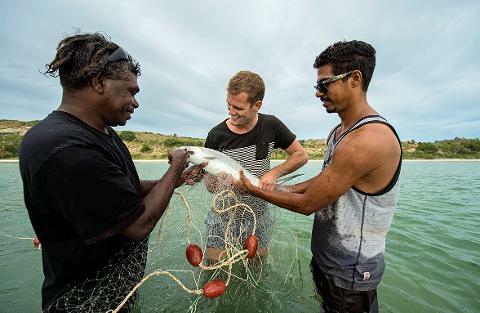 Spend time with a traditional owner on country where you will observe and participate in food gathering activities and hear stories about culture and their traditional way of life. This intimate and unique experience is available departing from Nhulunbuy or Yirrkala. Minimum 4 guests, maximum 10 guests. 08:00 Pick up from Nhulunbuy or Yirrkala in 4WD vehicle with Yolngu driver-guide and journey to Bawaka, one of the region's many Yolngu homelands. 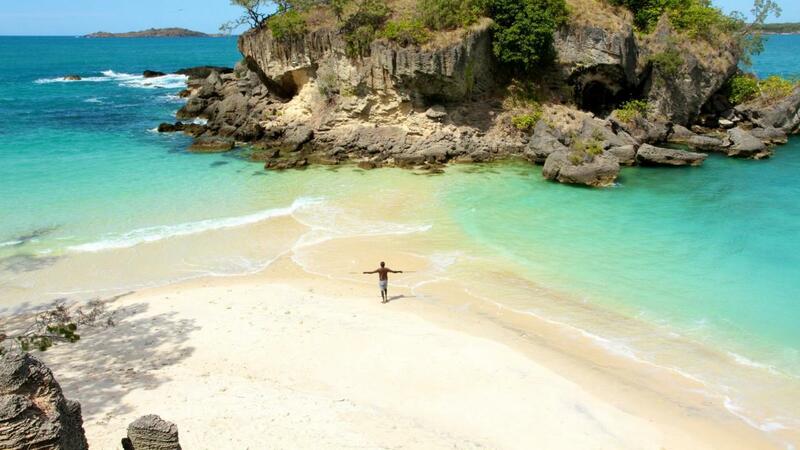 The road to Bawaka is a 4WD adventure through tall forests, past termite mounds, over sand hills and along the white sandy beaches. Upon arrival you will be given a traditional Welcome to Country which is a form of blessing for you to be on country and to keep you safe. A picnic lunch is provided as part of the tour and may be supplemented by seafood gathered on the day. 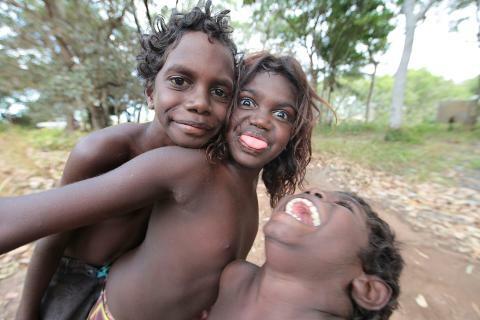 Your host will share their Yolngu language and culture with you and there will be many photo opportunities.